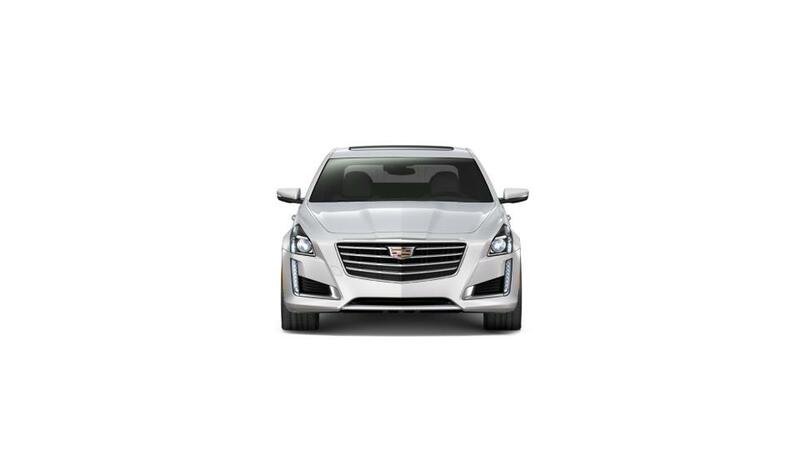 What makes the CTS so desirable for the Leominster driver? 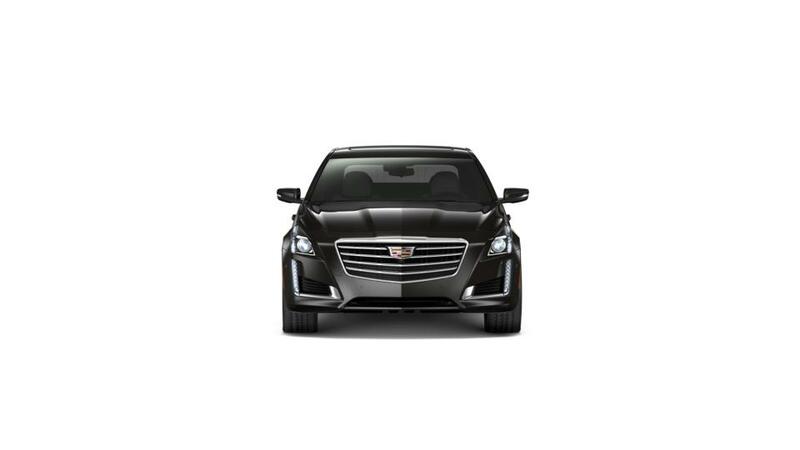 The Cadillac CTS is a highly rated, mid-size luxury car with distinctive styling. The entry-level model comes with a 268-hp turbo four cylinder engine. If you need more power, you may want to consider the 335-hp V-6 or even the 420-hp twin-turbo V-6. It compares favorably to its German rivals, with quick acceleration and athletic handling. It includes rear-drive with all trim levels and an eight-speed automatic transmission. Search our inventory of Cadillac CTSs to choose the color and trim that work best for you. See above for more details, or call us at (978) 534-6566 about buying or leasing a Cadillac CTS in Leominster.